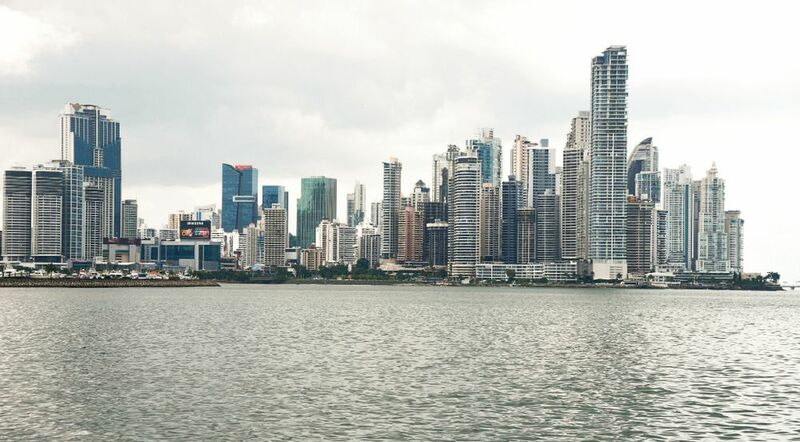 Panama’s government said on Friday, February 8 it that the economy grew by 4.2% in 2018, a year in which the fiscal deficit hit $1,339 billion 2% of gross domestic product (GDP ). "We estimate that (the growth) is 4.2%, but we are waiting for the Comptroller's Office to give the official figure on March 1. That estimate is similar to that projected by both the World Bank and the International Monetary Fund," said Minister of Economy and Finance, Eyda Varela de Chinchilla. The initial projection 5.5%, but this figure was adjusted more than one percentage point by the "multiplier effect" of a long strike in the construction sector, which represents about 18% of Panamanian GDP, said the minister. Hundreds of works projects, including mega-projects such as the second subway line in Panama City were stopped for a month between April and May due to a strike called by the country's main union to demand salary increases. Panama's economy grew by 5.4% of GDP in 2017, up from 5% in the previous year, driven by activities related to the external sector such as the Interoceanic Canal and air and financial services. Varela de Chinchilla said that the prospects for this year are higher, around 5.5%, because the second metro line and the new terminal of Tocumen Airport, as well as exports from a huge copper mine, are expected to enter into operation.